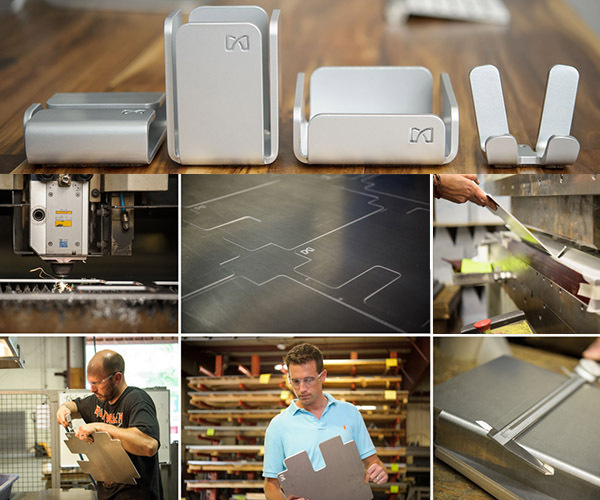 Take a laser cutter and some aircraft-grade aluminum and you got a recipe for just about anything the imagination can dream up and that can stand the test of time. 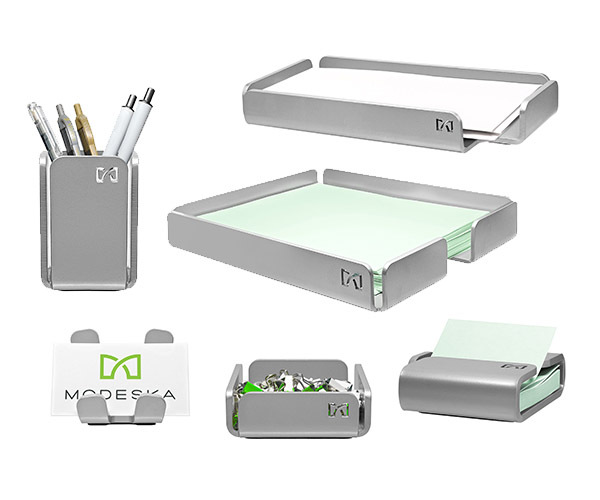 While you are at the sketchbook why not start with some assistance from desk organizers that start with the same ingredients. 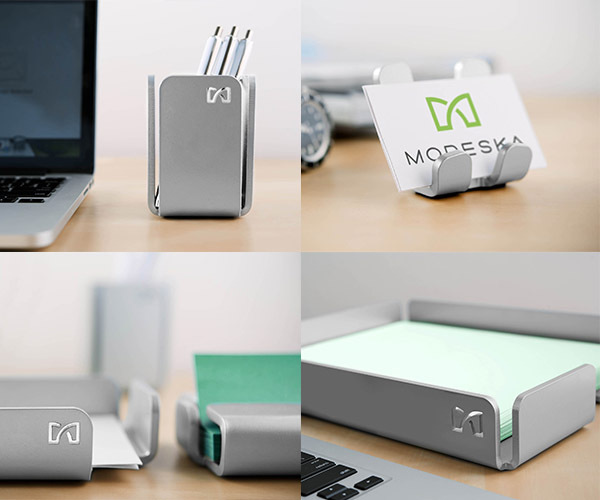 Modeska organizers come in a full range of storage and task applications you might need and their smart Scandinavian design is enough to inspire. 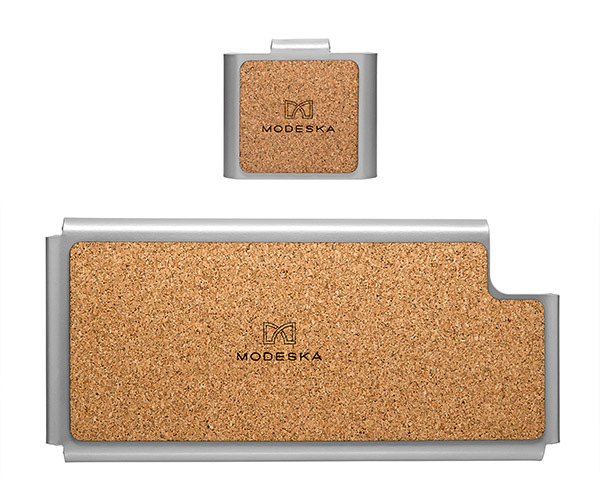 Each is laser cut, grinded, folded, and powder-coated at an over 50 year old factory in Connecticut specializing in engineering services and finished off with laser etched cork as a base to protect your work surface.